We are thrilled here today at Jack Cuthbert’s Bakery to have received a nomination for Best Family Business for the 2016 SME Awards. We are in such great company in our category and wish all the other nominees the best of luck. 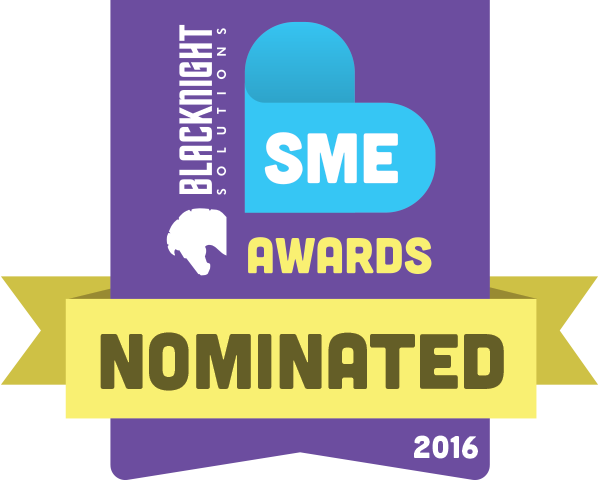 Thank you so much to Blacknight SME Awards for the nomination. It is certainly a family affair here at our bakery. 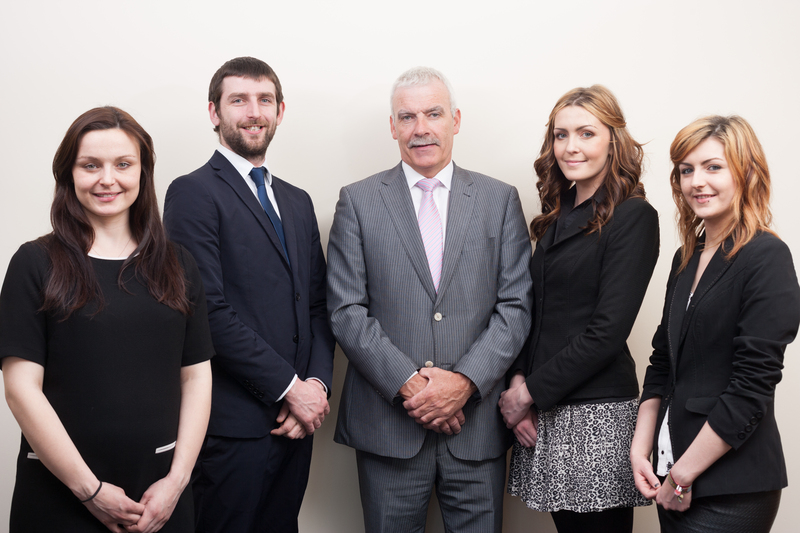 With over 40 staff, there is a large contingency of the Cuthbert family here on a daily basis, from aunts, uncles, brothers, sisters, cousins, fathers, daughters & sons, which has certainly helped us to get to where we are today. Fingers crossed!